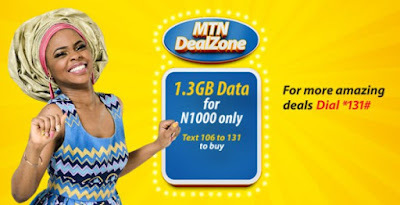 Africa's biggest Telecommunication network, MTN had recently released a new good list of latest Data bundles for their subscribers. This looks like a response towards other competitor networks especially the likes of Etisalat, Airtel, and Glo Always Micro that released some cheap data bundles earlier this 2016. This is not an info that we want to keep you waiting to receive, these MTN data plans work on all your devices, i.e Android, iPhones, BlackBerry 10 phones and your PC. Most subscribers feel this new plans are fair enough than the previous ones, but we rather hope the plans are here to stay.